At Cloudz Vapour, we are passionate about vaping products and quality e-juices. We have built our business through passion for the products we sell. This is why we look to sell only the best e liquid to the UK market. 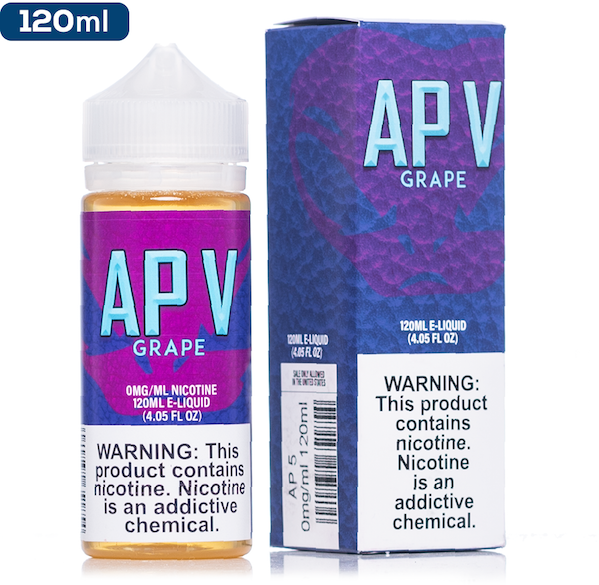 If you’ve quit smoking and have taken up vaping in lieu, we have a team of vaping aficionados that can help you with accessories and e-juice. Whatever your questions are, we will be able to help you. 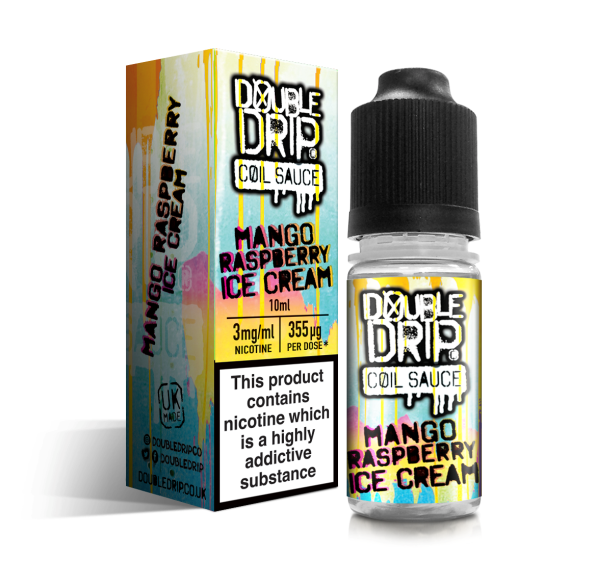 Beginner bundles of the best e liquid in the UK are a great way to find out what your preference is. While you were smoking, usually you would have the option of traditional tobacco or menthol flavour. If you’re getting into vaping, there is a whole new world of juicy flavours to explore. There are advantages to using only the best e-liquid and vape juice. Here’s what you should know. Well firstly and most simply, it’s all about the taste. Whatever your flavour preferences are, you want it to taste natural, juicy and full of depth. Every intake should bring you a sense of taste pleasure. That’s what a premium e liquid delivers. The ingredients are an important aspect of the premium quality of any e liquid. The flavour will then be the result of the ingredients and the overall process. Production environment is really important which is why Cloudz Vapour is associated with companies in the US. Lastly, the best e liquid in the UK is brought to you at a good price. If you were a smoker, you might be worried about missing your favourite cigarette flavour. Your flavour of cigarette is likely available. Getting the best e liquid in the UK will ensure you get the true taste. A tobacco e-juice that is of high quality ingredients will taste so much like your old cigarette brand, you won’t miss smoking at all. The best e liquid in the UK includes high quality ingredients. There are certain standards within the vaping industry, known as USP Grade. This stands for United States Pharmacopeia which is an organisation who is responsible for standards of vaping ingredients. Vaping aficionados know what this means in the industry. It’s all about the purity of ingredients. Buying a premium e-juice ensures that you are getting 99.9% purity. The quality of your nicotine as well as the flavouring of your e-juice determines the satisfaction of taste. The premium liquids will have natural and artificial flavourings but ultimately, they will come with a pure taste for maximum enjoyment. There is a high purity with all the above ingredients which gives it a good vape when heated as well as great taste. If you want to enjoy your vaping experience, purchase premium brands of e-juice for greatest satisfaction. You’re inhaling a product into your lungs so you want to ensure greatest purity as well. There is a difference of purity and taste between the various juices out there. You will notice a difference when you inhale the best e liquid on the UK market.